Hi there! 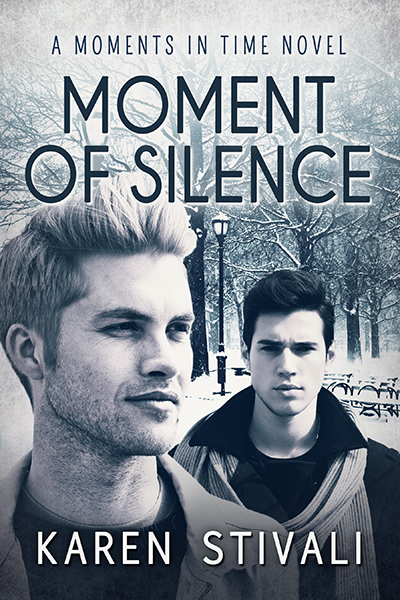 I’m so excited to offer a first look at MOMENT OF SILENCE a contemporary M/M romance by Karen Stivali. You know I loved MOMENT OF IMPACT, MOMENT OF TRUTH, and MOMENT OF CLARITY, all books in the same series. This time, we’re getting the story of Collin’s brother, Quinn, a young priest who seems to be questioning his life. 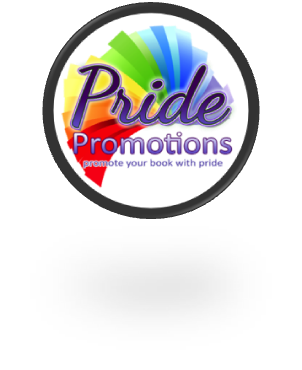 Make sure to drop down and enter the giveaway for an ebook of MOMENT OF IMPACT. Ooh! I cannot wait for this one! If you can’t wait, too, go on and pre-order this one on Dreamspinner Press (eBook and paperback). Click on the Rafflecopter link below for your chance to win a free copy of MOMENT OF IMPACT from Karen Stivali.